At the Record Expungement Attorney Law Firm, we pride ourselves on being completely upfront with our clients. After providing a free initial consultation, we will determine a flat fee price to handle their case. We never include any hidden fees, or surprises in our fee agreements. Once we determine we can help you, you will know exactly what it will cost for us to handle your case. 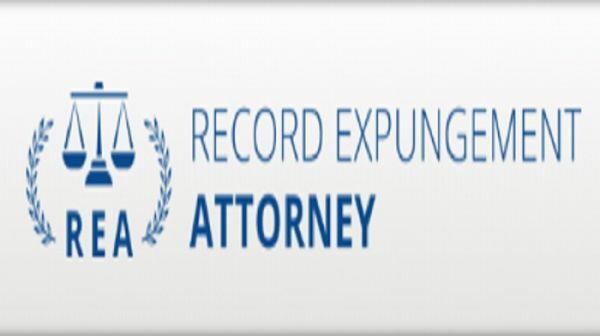 Contact the Record Expungement Attorney Law Firm today to set up your free consultation. Don’t let your criminal record hold you back any longer. Our experienced attorneys can help clear your record, and give you the fresh start you have been waiting for. Call 714-627-5727 today. Criminal Attorney CA, Criminal Attorney, Criminal Attorney San Diego. Negin Yamini is an experienced criminal defense attorney who defends the accused in all stages of a criminal proceeding, including post conviction.